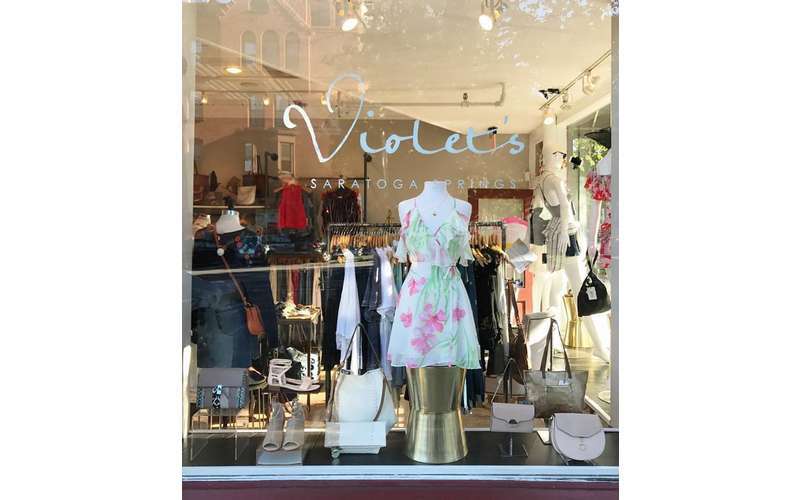 Violet's of Saratoga offers the latest in women's contemporary fashions for instant and personal style. 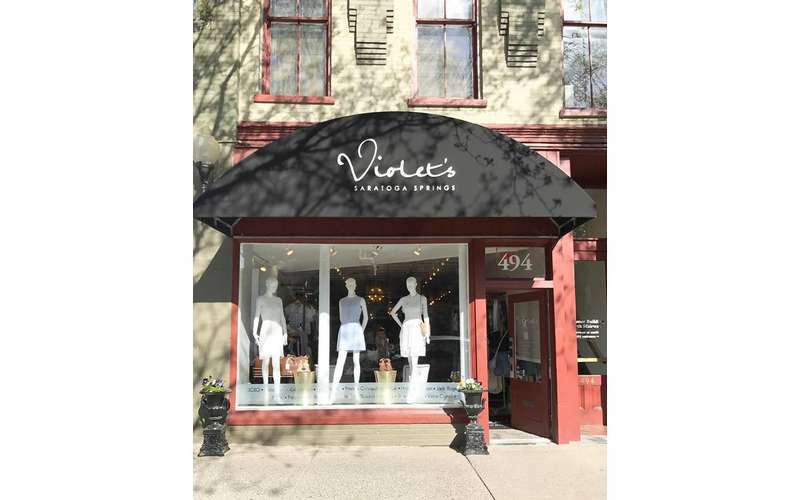 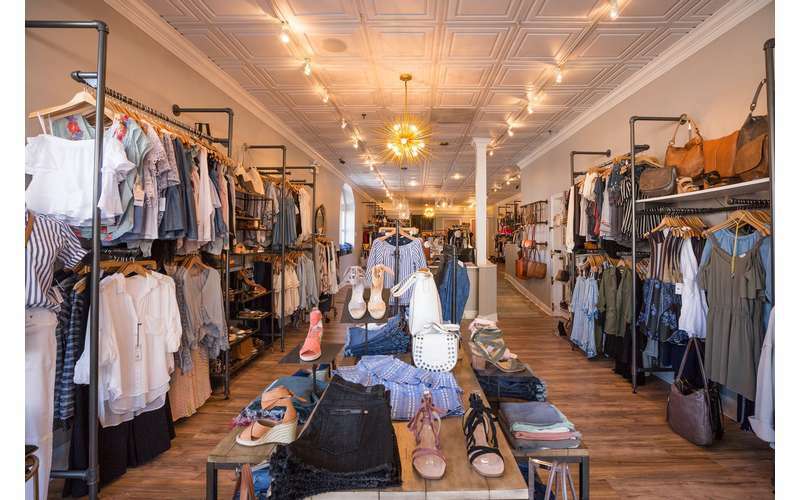 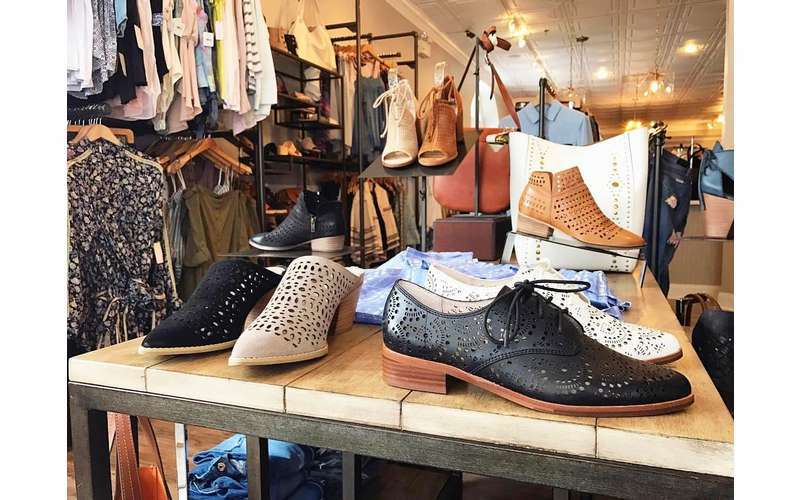 Voted a local favorite in 2009, 2010, 2011, 2012 & 2013, Violet’s of Saratoga opened in 2007 and is a women’s clothing and shoe boutique located in downtown Saratoga Springs, NY. 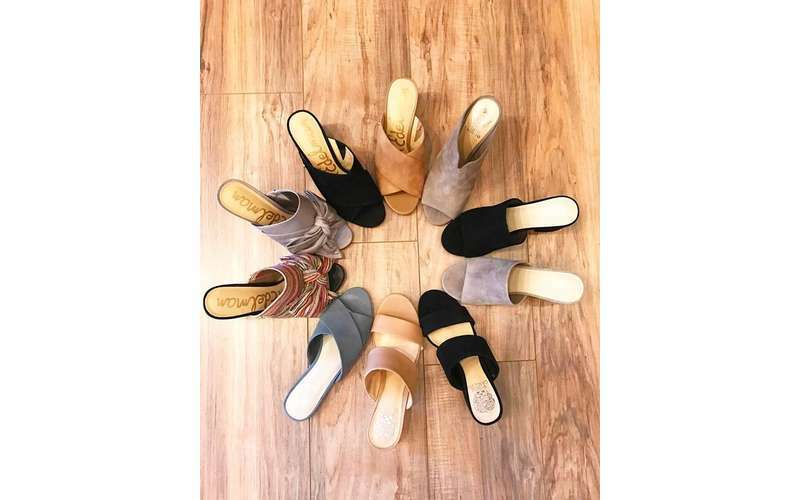 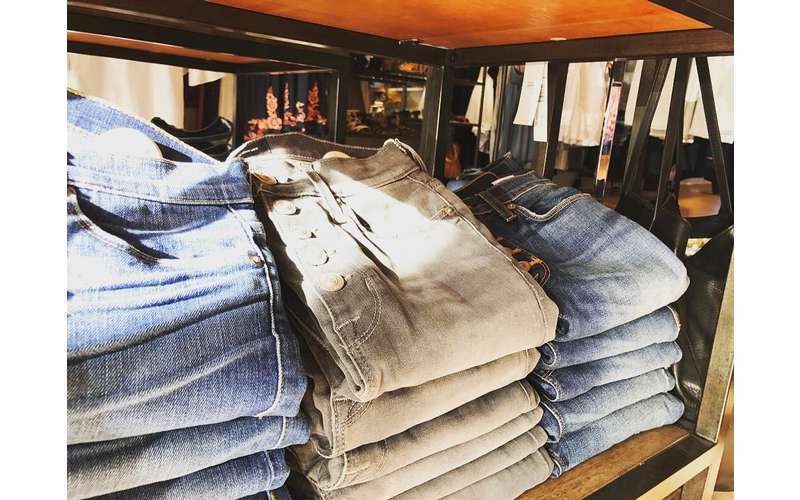 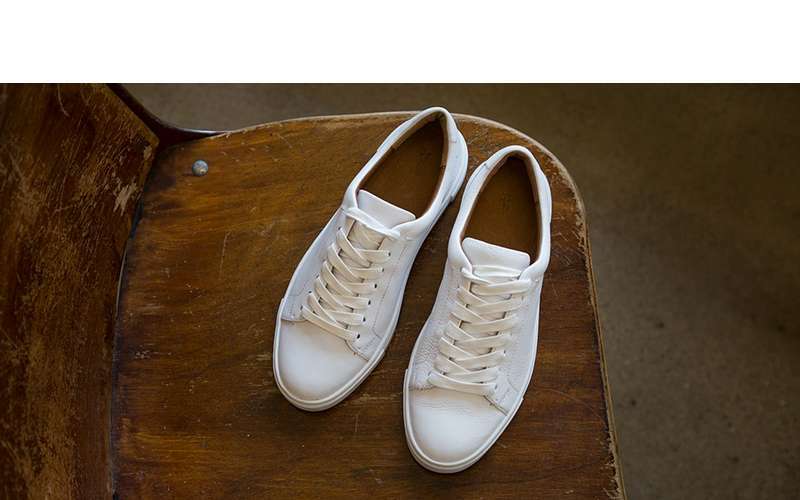 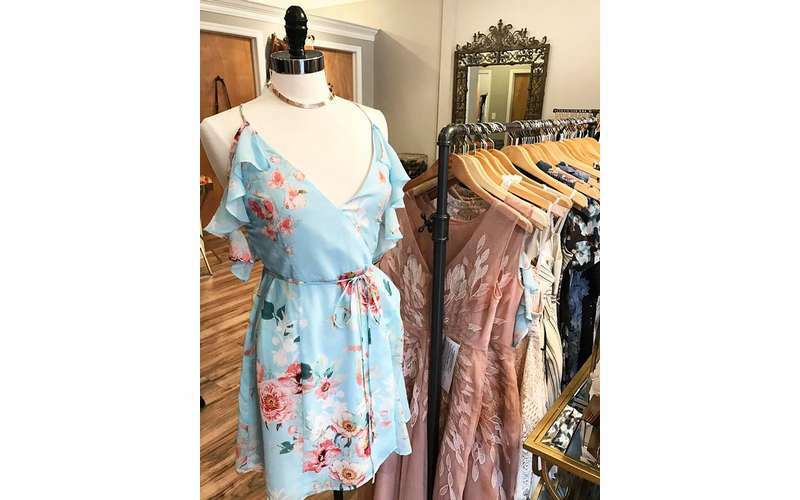 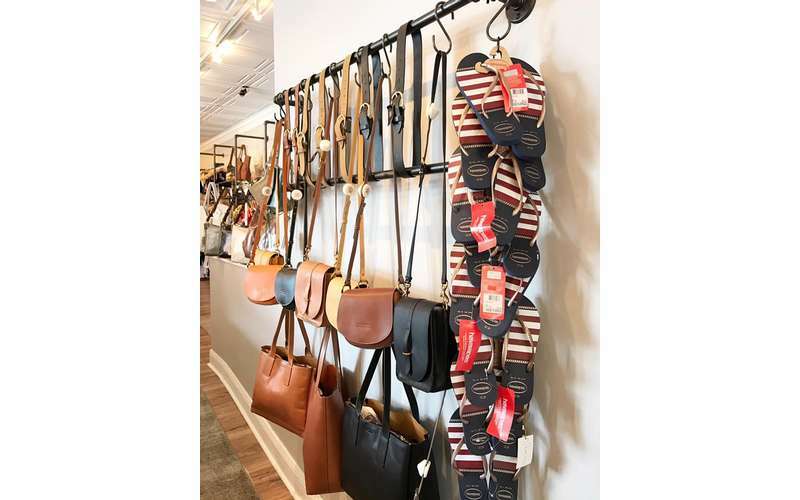 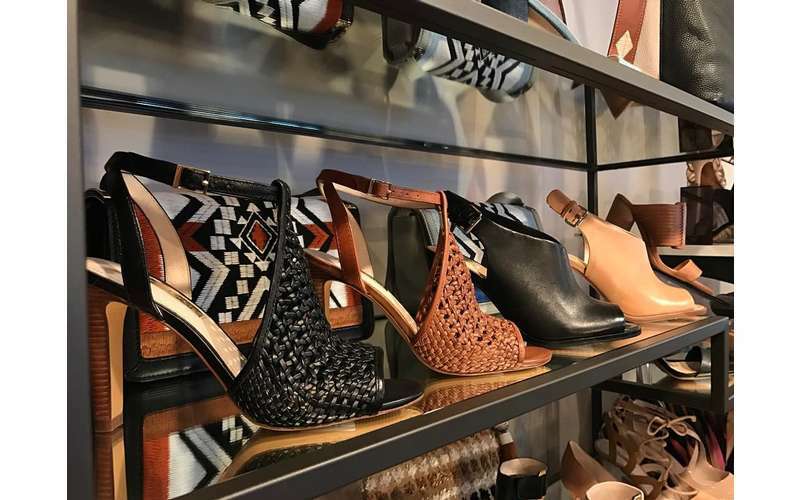 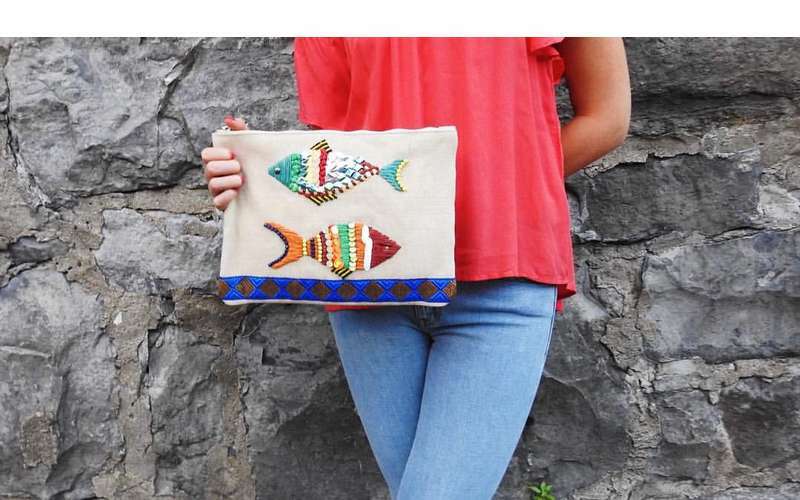 Owner, Laura Farrar has been dedicated to offering women stylish dresses, designer denim, handbags, leather boots and evening shoes at attractive prices. 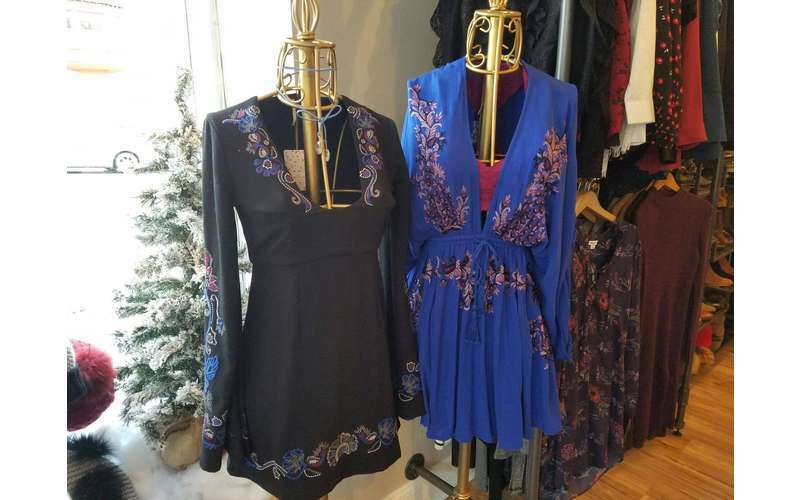 The boutique houses looks for every occasion, from weekend casual to special events. 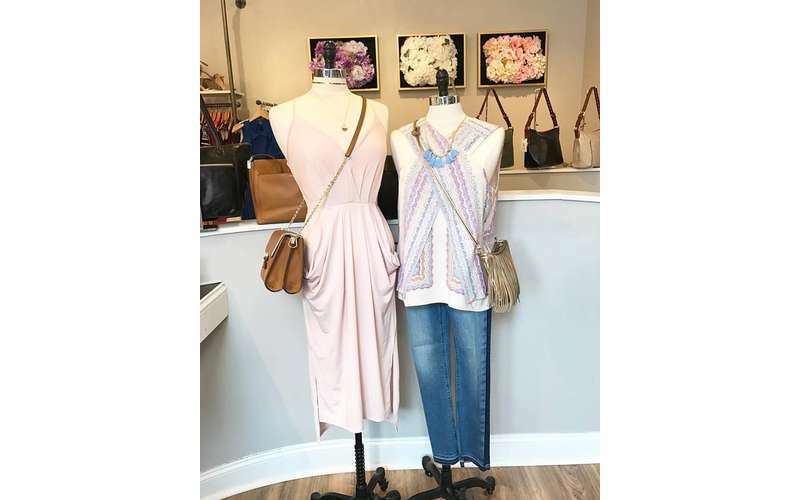 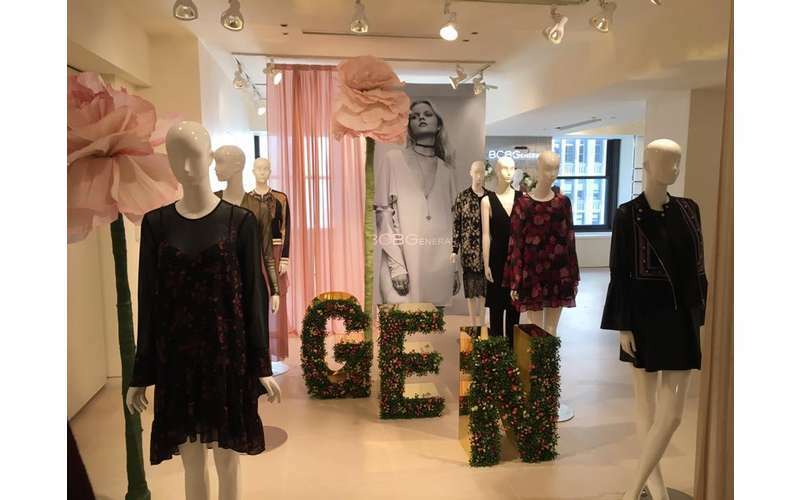 Owned and operated by women, we are dedicated to helping women feel confident and beautiful by dressing customers in fashionable and flattering looks. 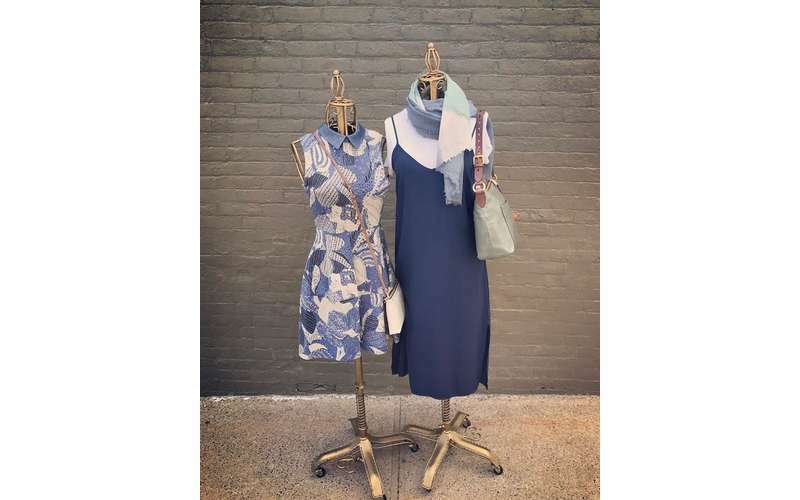 Need help finding an ensemble for a black tie affair or a backyard wedding? 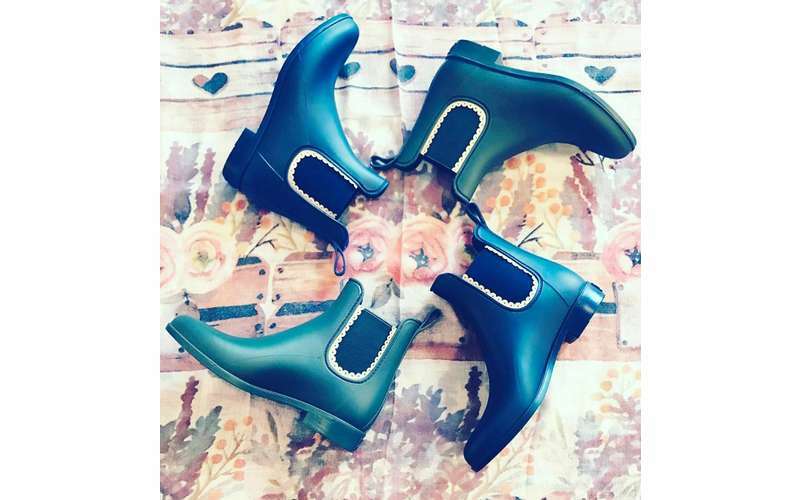 Is that ten year reunion approaching, or how about a date with the cutie from work? 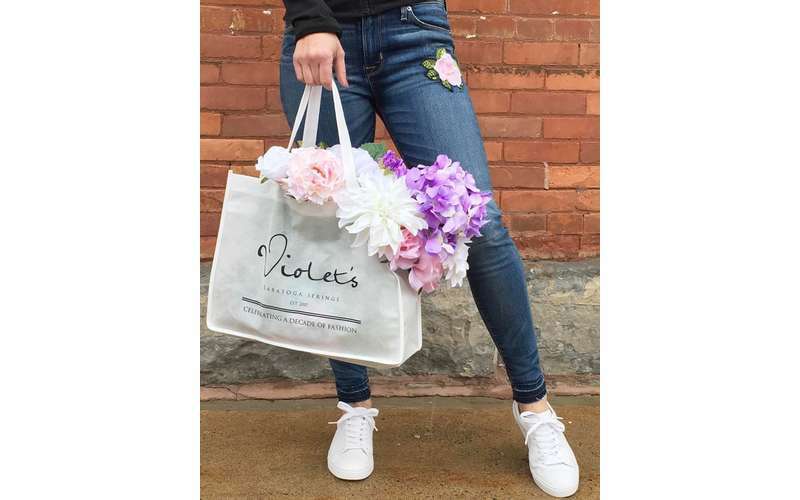 Rest assured, Violet’s have you covered. 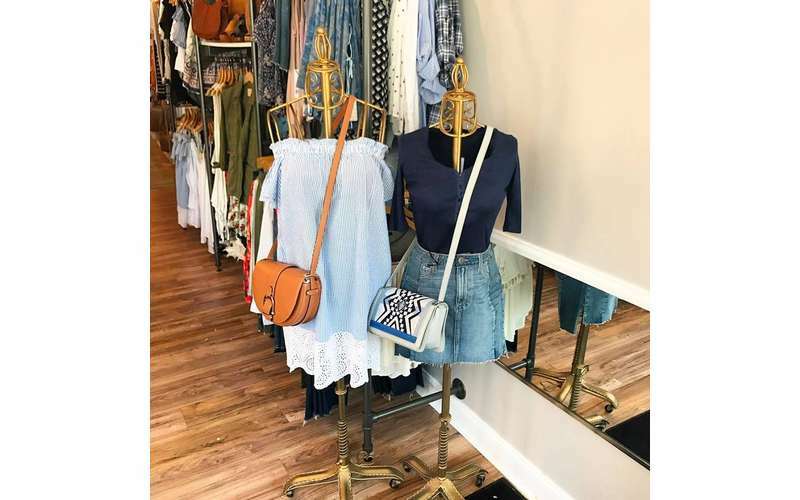 All College students receive 10% off! 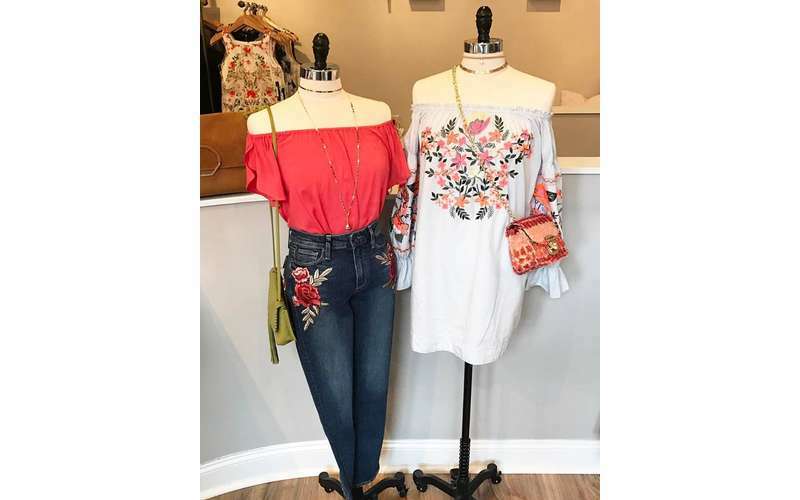 Please mention at checkout! 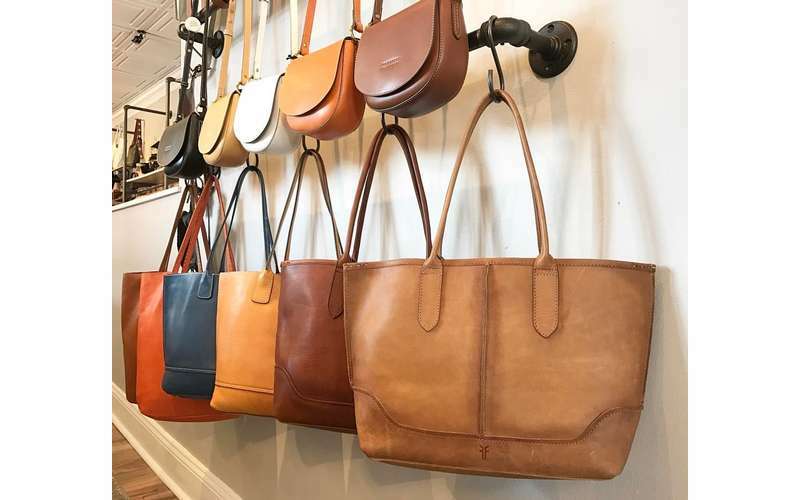 With unique boutiques and a wide range of quality stores, downtown Saratoga Springs is a shopper's paradise.